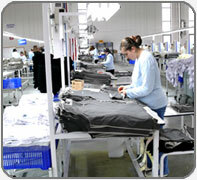 ERENKO TEKSTİL was established in 1989 as a quality garment manufacturer for the export market. It was then and is today a privately owned business. 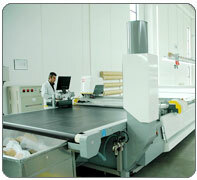 ERENKO has strong international customer base, to whom it supplies its core product range. 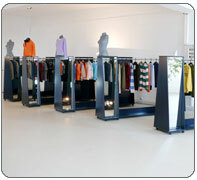 This includes knitted leisurewear, sportswear and nightwear for men, women and children. 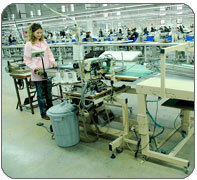 Since production commenced in ERENKO's Dying Plant in 1997, it became a totally vertical operation. Given the verticality of the company and the variety of production operations available in house, strict quality controls have been implemented and can be managed throughout the entire production process. 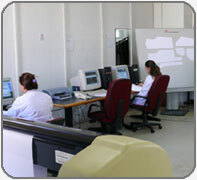 This is faciliated through the ERENKO internal procedures manual developed in conjuction with ISO 9001:2000. 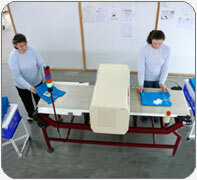 ERENKO factories' quality management system have being kept on ISO 9001:2000. All areas of the business operate to ensure a quality product can be provided at a competitive price, resulting in customer satisfaction for both the retalier and ultimately the garment purchaser.